Integral to our daily lives, we sculpt and tone upper body musculature for a fully balanced natural shape that eases the demands of daily activities. Core strength is integral to postural alignment and balance. Through static, dynamic and active stretching and motion we restore the body to center with a sculpted natural waist. Activating and toning key muscles in the lower body can improve movement and lengthen muscle tone and structure for a leaner physique. Christina is an accredited personal trainer who is dedicated to achieving real, lasting change in the bodies of her clients. Christina’s unique approach to the body was developed under the mentorship and guidance with celebrity trainer, Justin Gelband. Her lessons are unique and individualized, providing her clients with a program that they look forward to.  While treating each body differently, Christina focuses on moving the body how it was intended so that her clients can showcase their natural long, lean, fit and toned physiques.